Bring some prestige to your yearbook program and go through the learning experience of entering a contest. 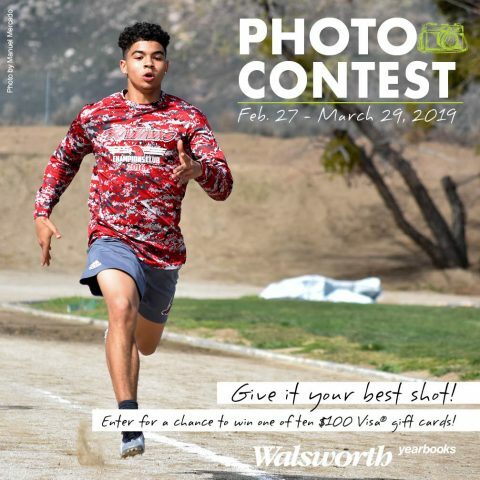 Each spring you can be one of the photographers with a chance to win one of nine $100 Visa gift cards for your yearbook staff by entering the Walsworth Photo Contest. You can enter the 2019 Photo Contest here. You can read this year’s contest rules here. 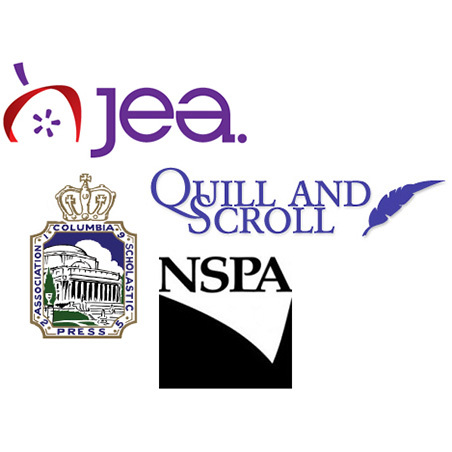 National scholastic journalism organizations such as CSPA, JEA, NSPA and Quill & Scroll offer awards and critique services. Your staff will receive valuable feedback and national awards while spotlighting their hard work.